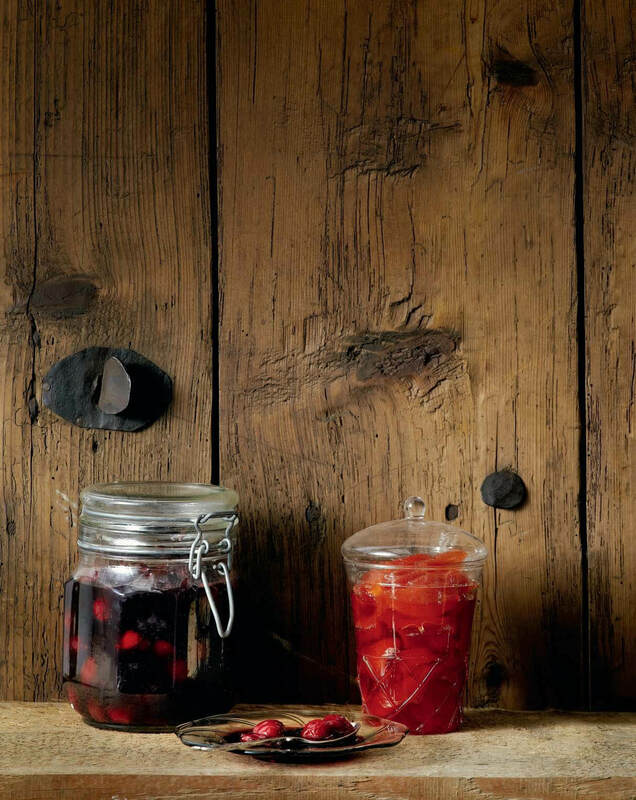 Fresh or canned, in jars as fruit preserves and marmalades, in bottles as liqueurs, or even just dried, Greek fruits can be found all over the world. In Greece, they are everywhere in abundance – from the local markets in every neighborhood to growing on the trees in our yards. Every fruit may have its own color and flavor, but they all enclose a hint of the Greek sun! Capture this flavor in this wonderful preserve that you can enjoy year round! Wash the quinces very well, peel and quarter. Remove the heart and seeds. Cut fruit into sticks like French fries. Put quince in a pot, add the sugar and water, stir well and bring to a boil. Skim the foam off the surface, lower the heat and simmer for 40 minutes until the syrup thickens. Towards the end, add the lemon juice and simmer for 2-3 minutes more. Divide dessert between sterilized jars and store in cupboard.